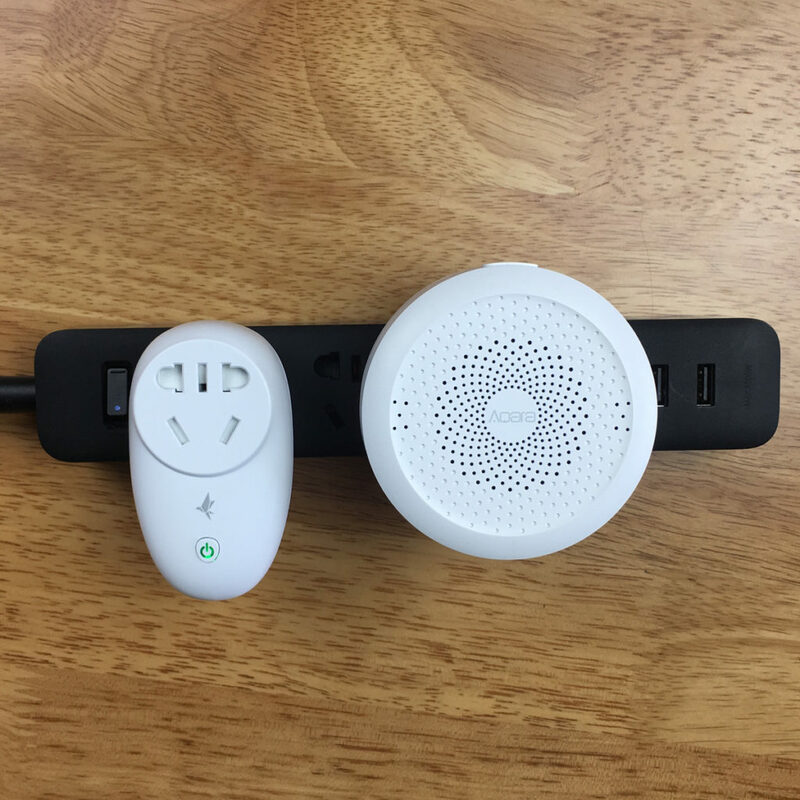 Xiaoyan, based in Mainland China, is a company we’ve discussed previously, with reviews of their suite of smart home products, which you can buy in one special pack, or as individual items. Outside of China, the company is now known as Terncy, to make it easier to pronounce, one would assume. 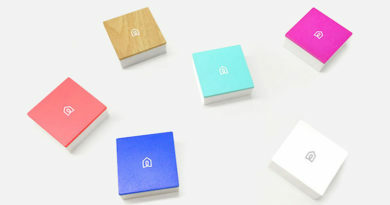 Their suite of products include their gateway, called the Home Center, a combined door/window and temperature sensor, a smart bulb socket, a device we previously reviewed, called the Awareness Switch, which combines a programmable button (with a light ring for dark situations), temperature sensor, two motion sensors, and an ambient light sensor (wow!) 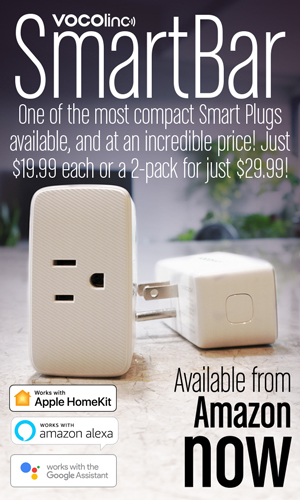 and finally, the product we’re looking at today, the smart plug. You can check out an overview of the suite of products in the video below. When I received the suite of devices back in 2018, they all came in individual boxes, and while the box, in this case, is a little small and doesn’t offer a massive amount of protection, I do like the clean, simple design they’ve gone for, which is carried over to all of their other devices. 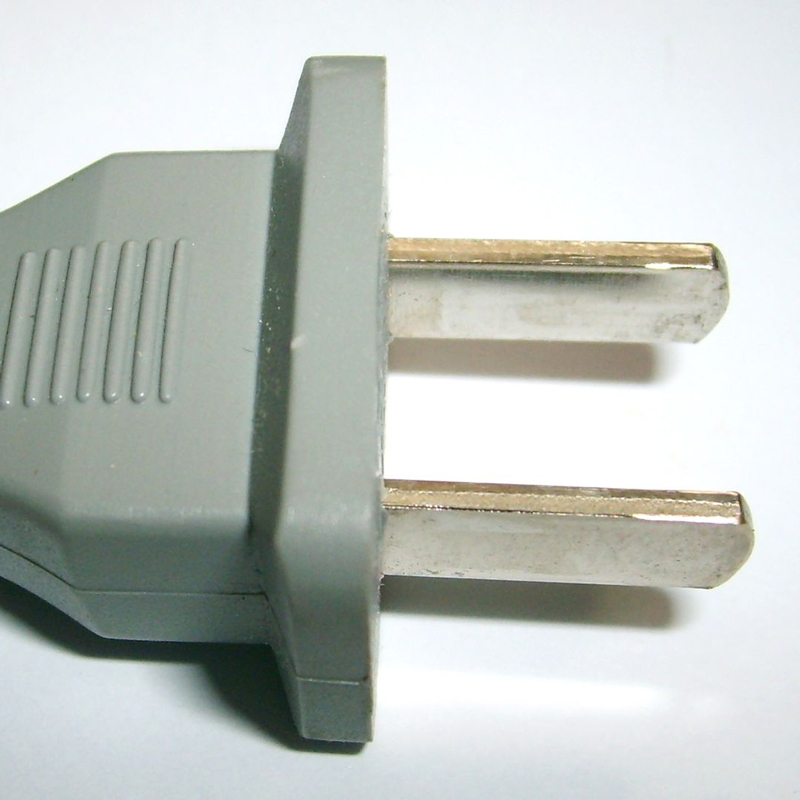 Now, as the more attentive of you might have noticed, the line drawing on the front of the box indicates that this is a Type I plug, which is used in Mainland China, Australia and New Zealand, but before you run away, stick with us, as this could also be of benefit to anyone who uses Type A (two-pin North American) plugs or even the European Type C Europlugs as well. The rear of the packaging gives some basic info on power output, voltage etc, along with dimensions. 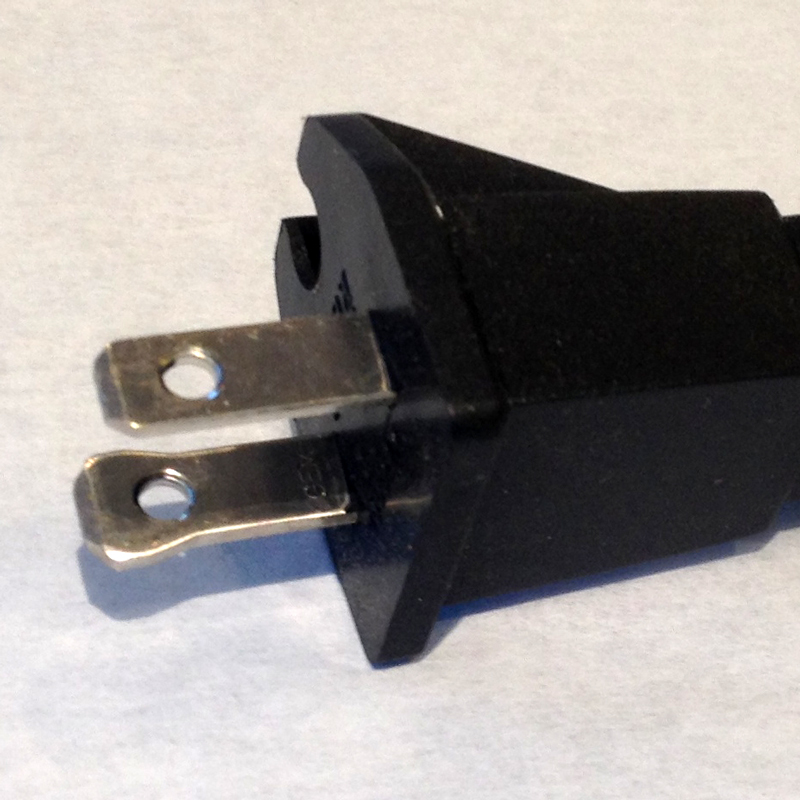 This plug works with 110-120v and 220-240v systems, so it will work pretty much anywhere. 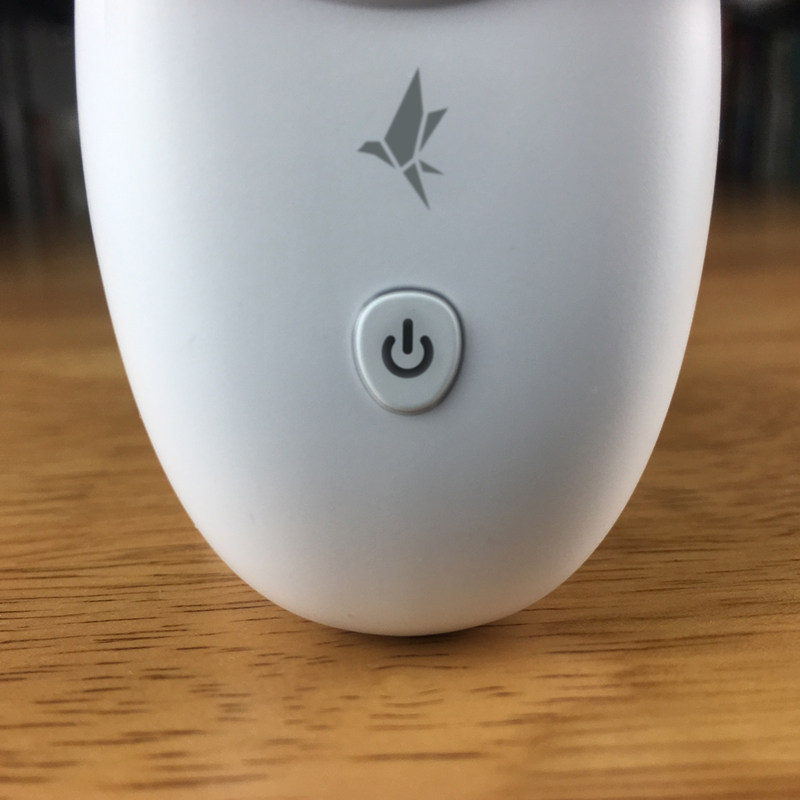 What is not mentioned (at least not in English) is that this is a Zigbee based device, not wi-fi. So, you will need the company’s hub for this to work, much in the same way that the Zigbee-based Mijia and Aqara smart plugs work. 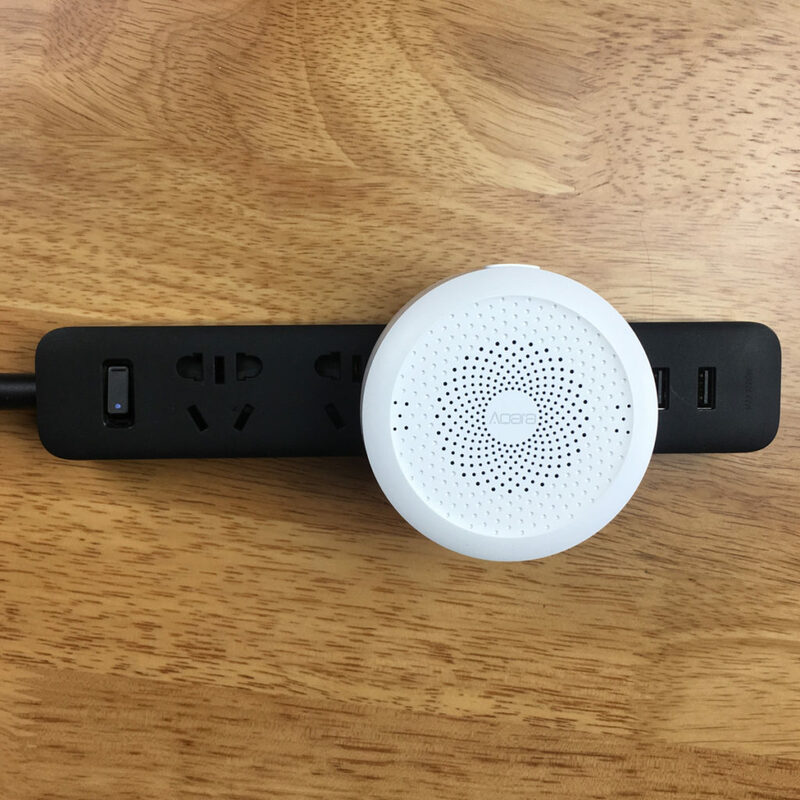 Of course, this still requires that you have a Chinese socket to plug it into, to begin with, so in my case, I have a standard Xiomi power strip that I also use for one of my Aqara HomeKit hubs. 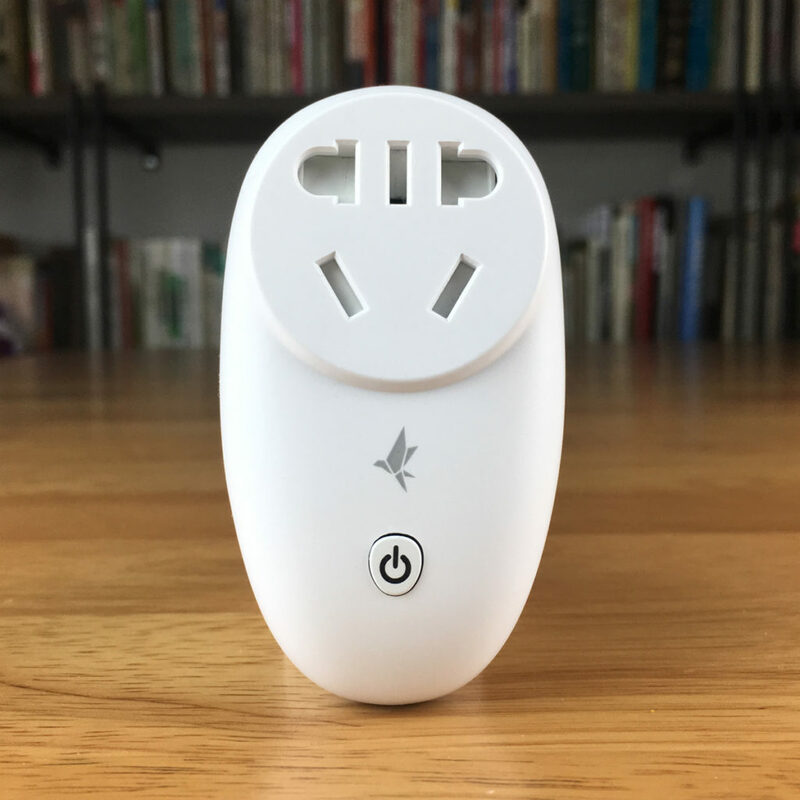 I can now have the Xiaoyan smart plug added to this power strip and can then plug any device with the unpolarised type A plug into this and make it smart, so to speak. Now you may think this is a bit of a convoluted procedure, and in many ways it is. 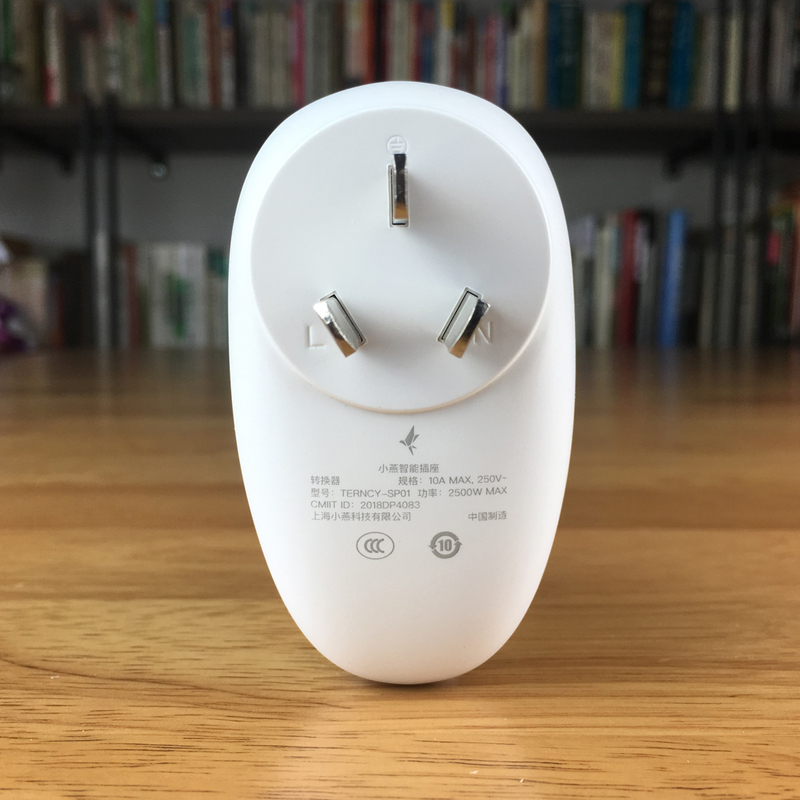 However there are many people, including myself, that regularly buy products from Chinese stores, which come with Chinese pins, and as long as they’re ‘dumb’, having a Chinese smart plug of this kind can actually be quite useful. 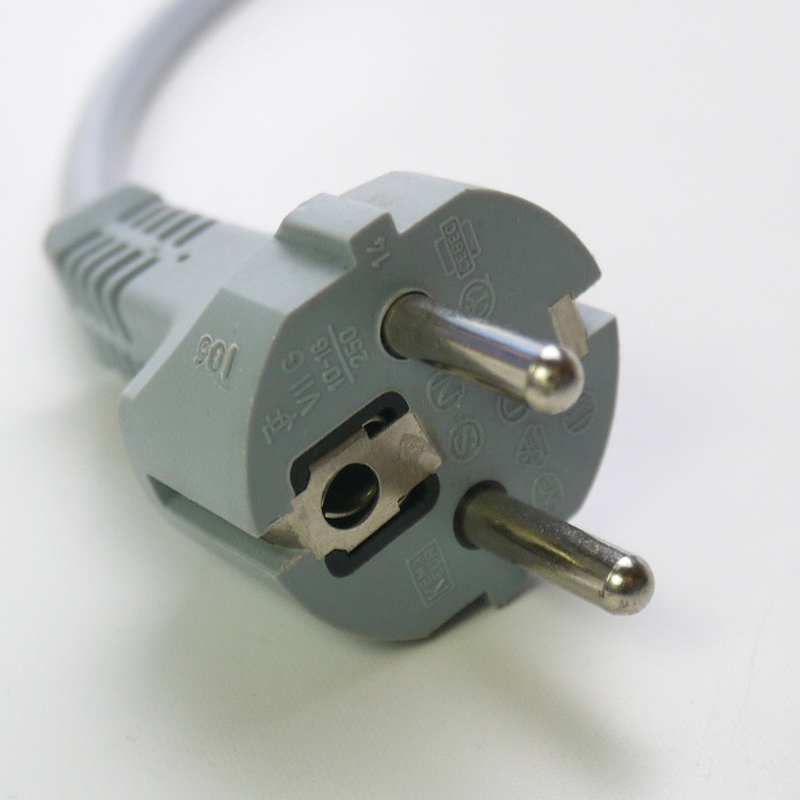 It’s not or everyone, but given that you can still use it for the Type A plugs, it’s handy for me. 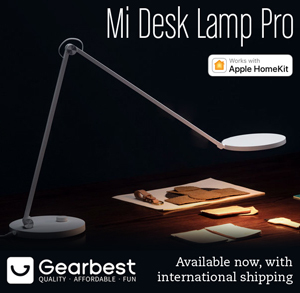 If you’re from Australia or China, then it’s quite obviously going to be handy! I’ve already mentioned that this is Zigbee based, so the Xiaoyan/Terncy Home Center is going to be required. 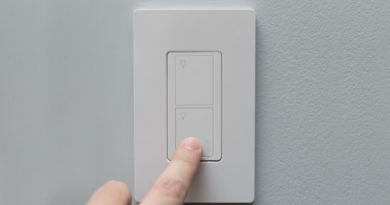 Of course, you can do the same with an Aqara or Mi smart plug (if you can find one), if you already have an appropriate hub, but the big difference here is that Xiaoyan don’t impose any requirements like regions or the need for having an account in order for you to use their devices, and for some, that’s a big deal, not having to be tied to a Chinese server and have an account. 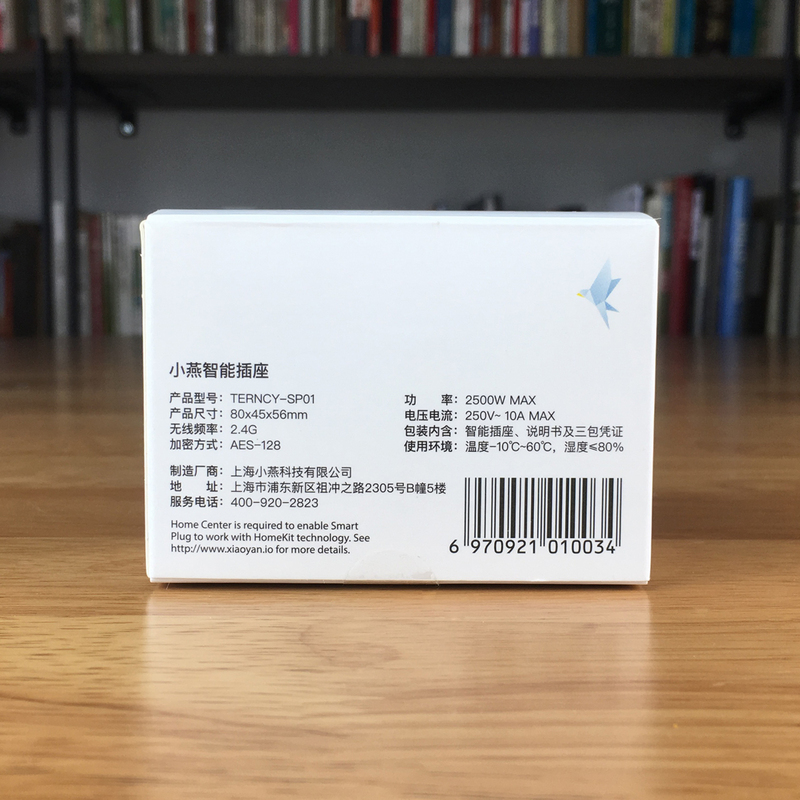 Of course, if you want to update your device, you’re going to need to download the Xiaoyan app and create an account, but that’s the same for most other vendors essentially. 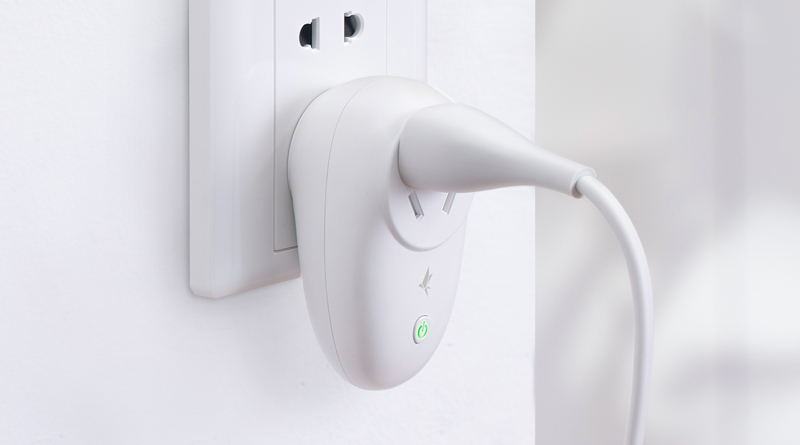 Speaking of Zigbee, I have to say I’m a big fan – in the case of this plug and other Zigbee based devices (Aqara, Mijia and Hue) they’re really rock-solid in terms of connection, and they seem to respond fast. 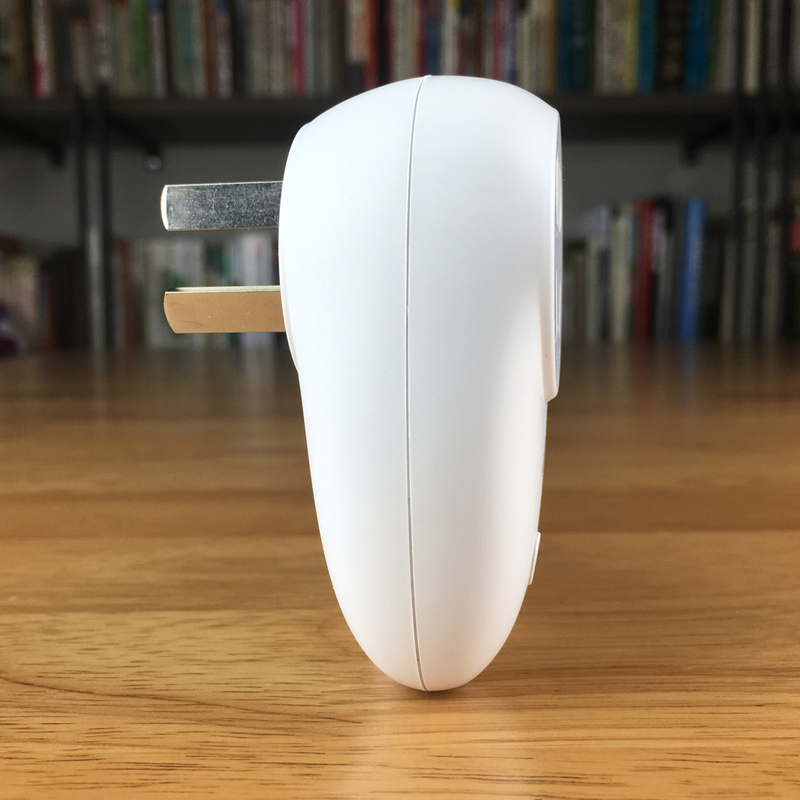 Since installing this plug, it has not once disconnected or become unresponsive. Whether that’s just Zigbee in general, or more specifically to do with the company, I don’t know, but it’s something that I find quite reassuring. 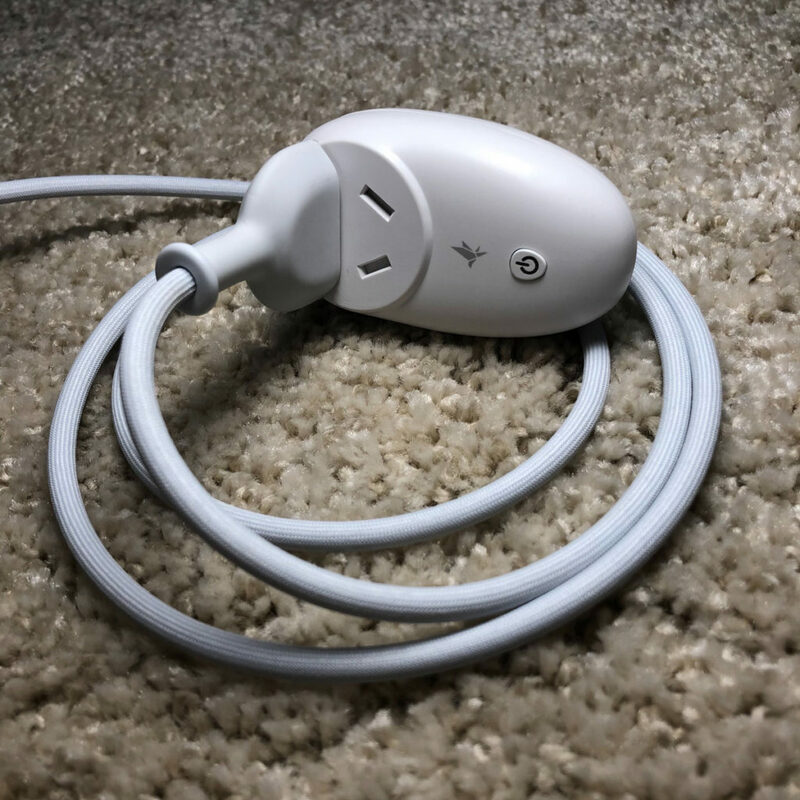 The packaging does state that this is capable of a maximum of 2500W, although this is only when used in places that use 220-240v systems, so you’re not going to get that much if you’re using this in a 110-120V environment, this will still be more than capable of handling most home electronics, and if you’re going to be using something that only uses the two-pin Type A plug, then it’s unlikely your device needs a lot of power. 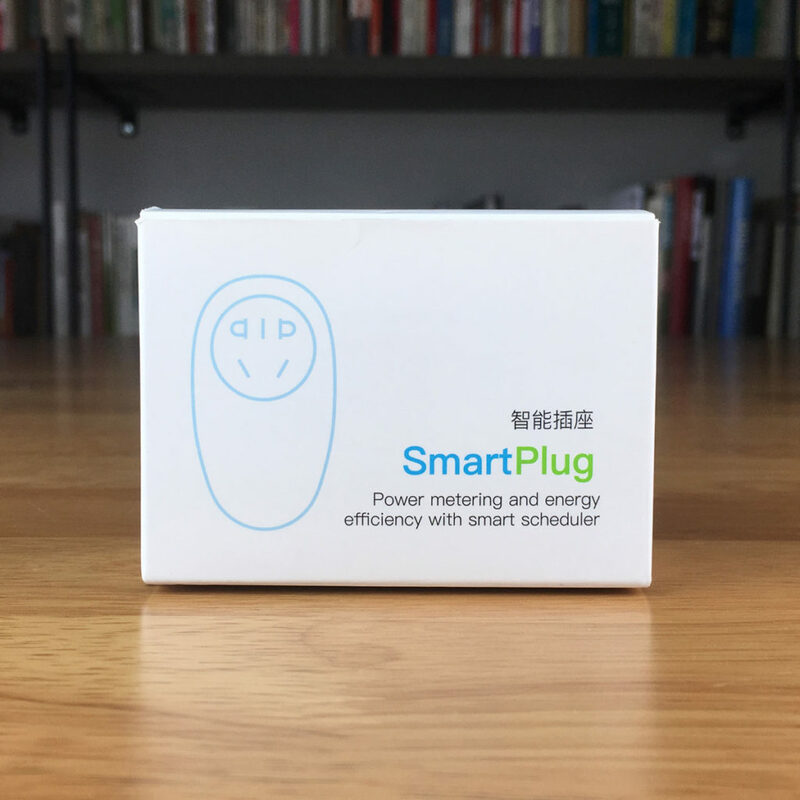 I’ll admit that I’m presenting a very niche use case for those of us that don’t require a Type I Chinese smart plug, but if you do have a need for this, I can really recommend it, if not for anything else but it’s reliability. 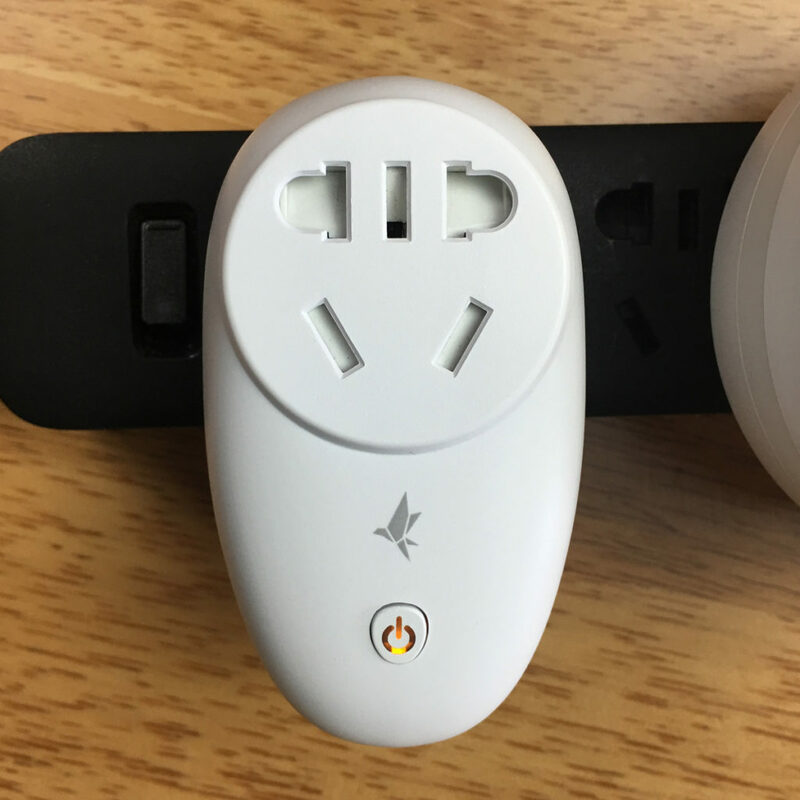 Full disclosure: Xiaoyan provided HomeKit News with the Smart plug for the purpose of this review. No other compensation was made or requested.